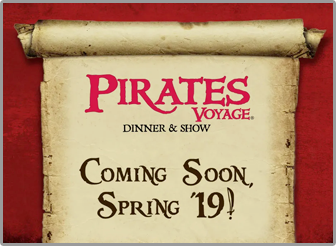 Dinner Show Tickets - Dolly Parton's Stampede, Pirates Voyage, & MORE! 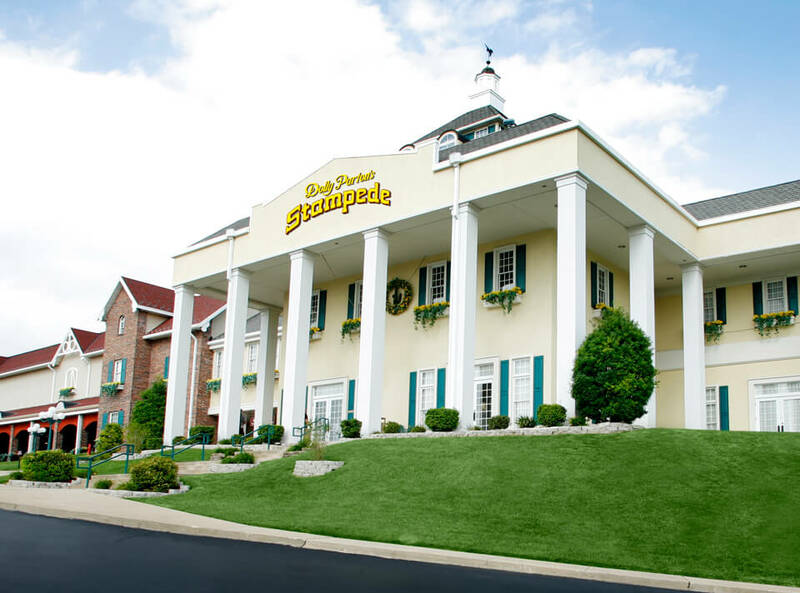 Your trip to Branson just isn’t complete without the savory feast and lively entertainment of Dolly Parton’s Stampede. 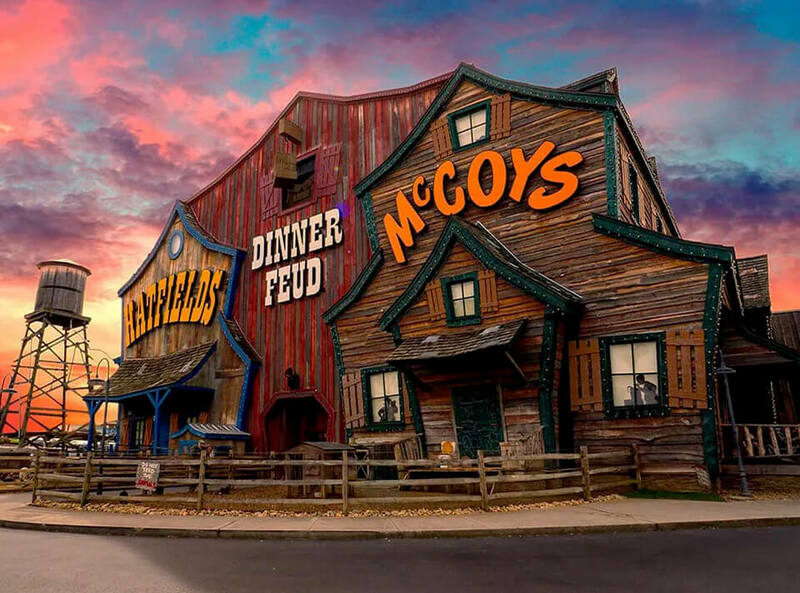 Your trip to the Smokies just isn’t complete without the savory feast and lively entertainment of Dolly Parton’s Stampede. 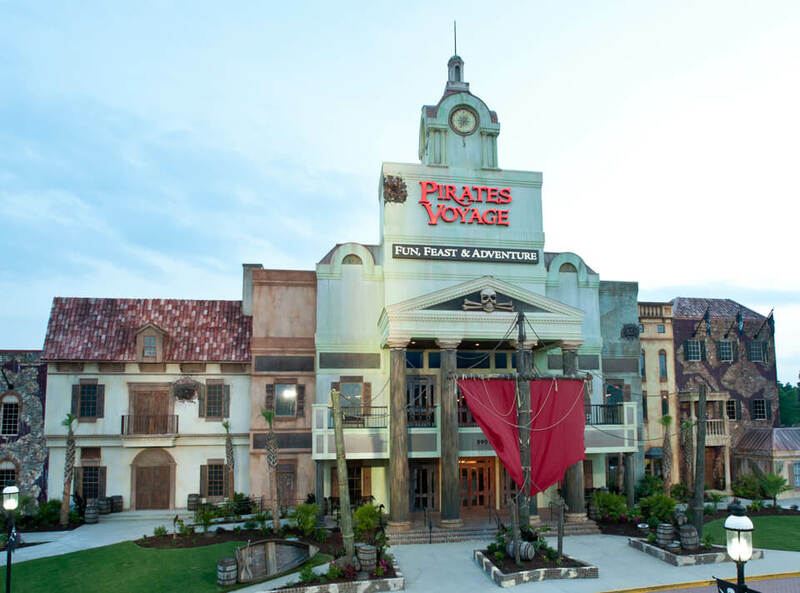 Yer trip to Myrtle Beach be not complete without tastin’ the savory feast and lively entertainment of Pirates Voyage. 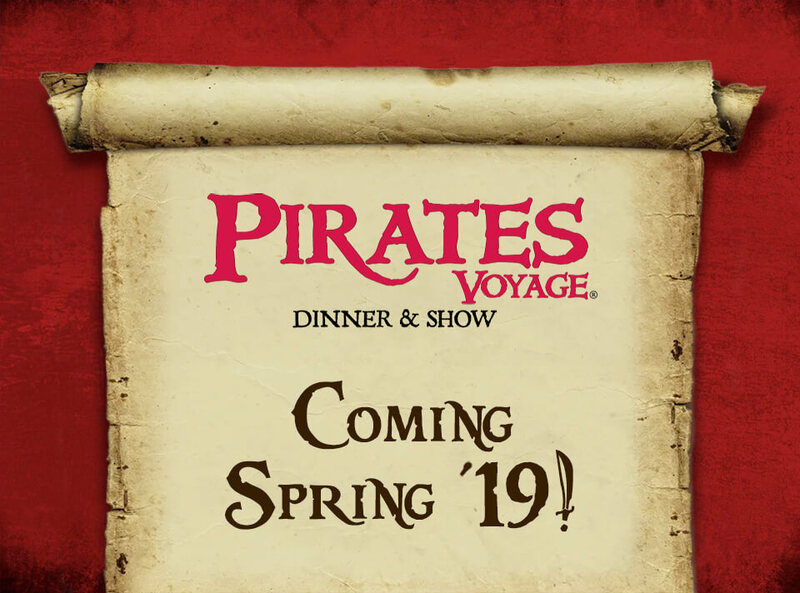 Soon ye be feastin’ on Cob O’ Buttery in the ALL-NEW Pirates Voyage Pigeon Forge Location; Coming Spring 2019! 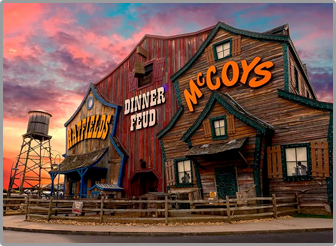 It’s southern feudin’ feastin’ family fun at the Hatfield & McCoy Dinner Feud™! 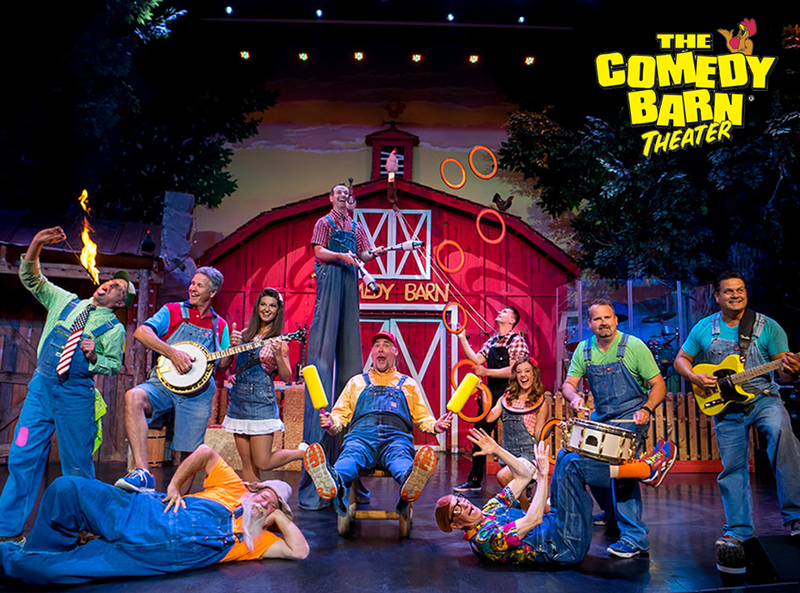 Bring the kids and your granny for a night of laughs at The Comedy Barn®! 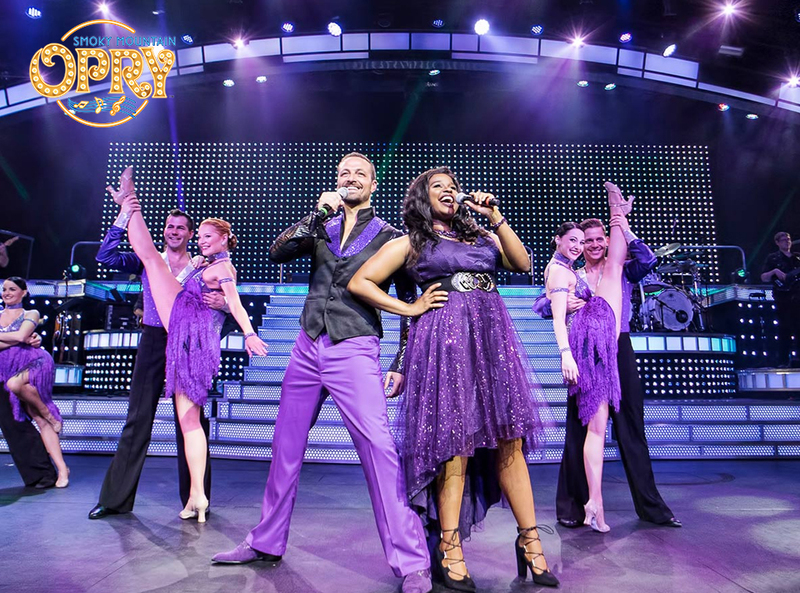 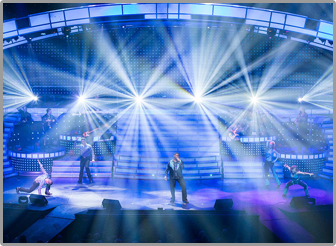 The Smoky Mountain Opry™ is the Biggest & Best Musical Variety Show in the Smokies! 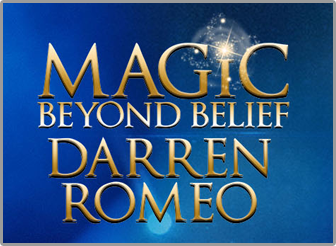 Darren Romeo brings Magic, Mystery, & Music together for an incredible show at Magic Beyond Belief™! 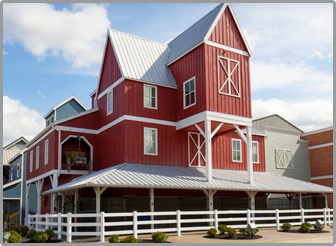 Copyright ©2019, World Choice Investments, LLC dba Dolly Parton’s Stampede. 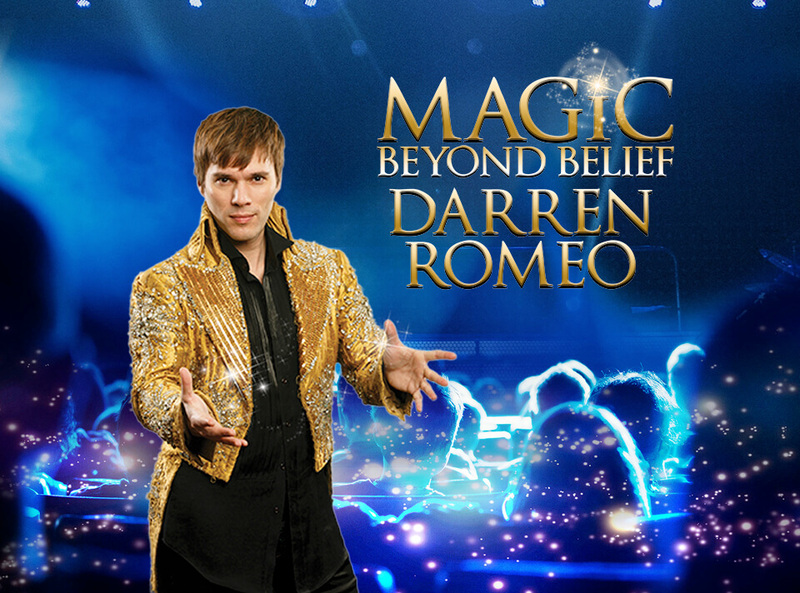 Items from this website, may not be used in whole or part without the expressed written consent of an officer of World Choice Investments, LLC, doing business as Dolly Parton’s Stampede, Pirates Voyage, Hatfield & McCoy Dinner Feud, The Comedy Barn, Magic Beyond Belief, and Smoky Mountain Opry. 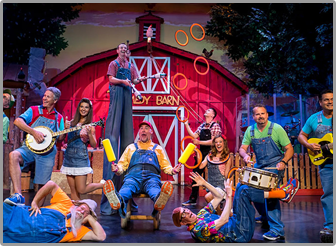 © Copyright 2019, World Choice Investments, LLC dba Dolly Parton’s Stampede. 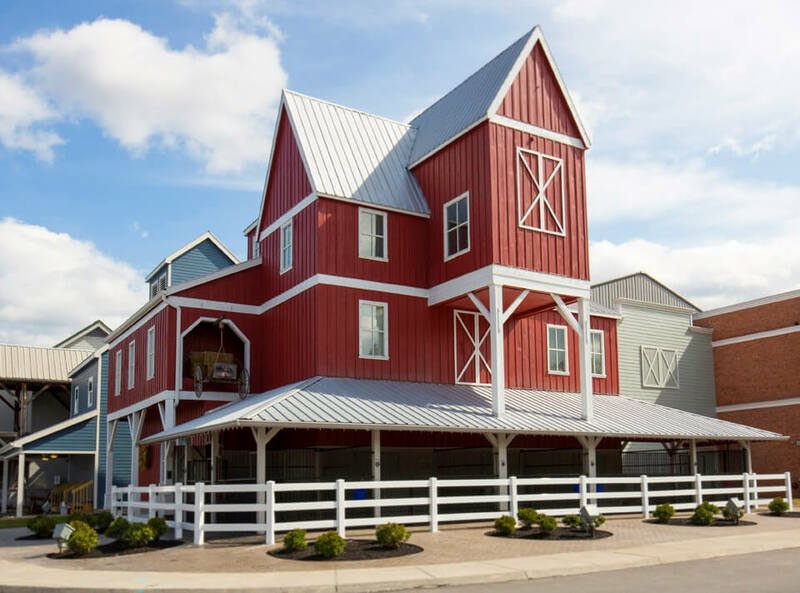 Items from this website, may not be used in whole or part without the expressed written consent of an officer of World Choice Investments, LLC, doing business as Dolly Parton’s Stampede and Pirates Voyage.